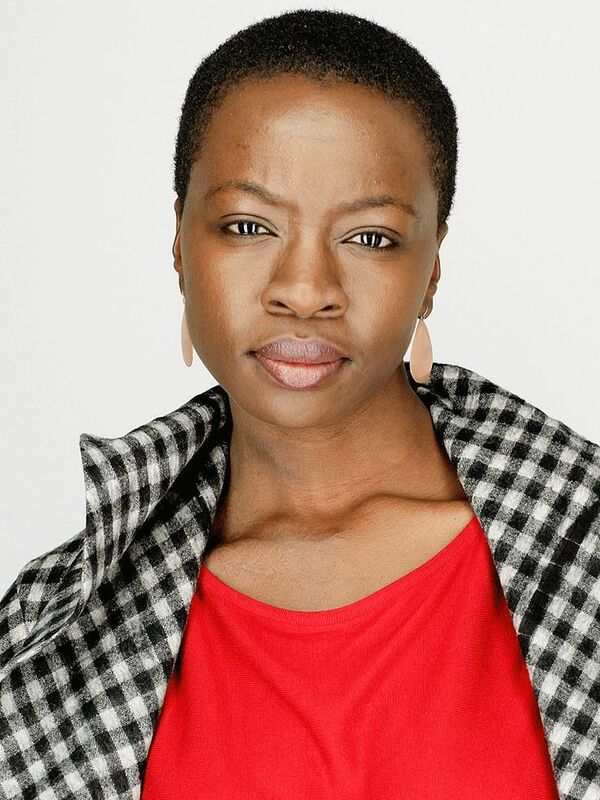 Danai Gurira is best known for her role on the AMC series 'The Walking Dead'. She began her career as a playwright and acting on stage. Although she starred in 2008's The Visitor, Gurira didn't return to film until 2017's All Eyez on Me.